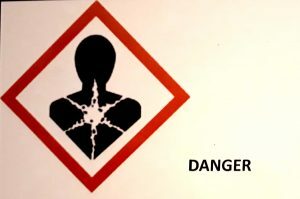 The December 1st 2018 deadline to reclassify the most commonly used formaldehyde release biocides in cutting fluids is fast approaching where the following labels will apply, even if some lesser used formaldehyde release biocides are not yet classified we feel it is only a matter of time until they are included. 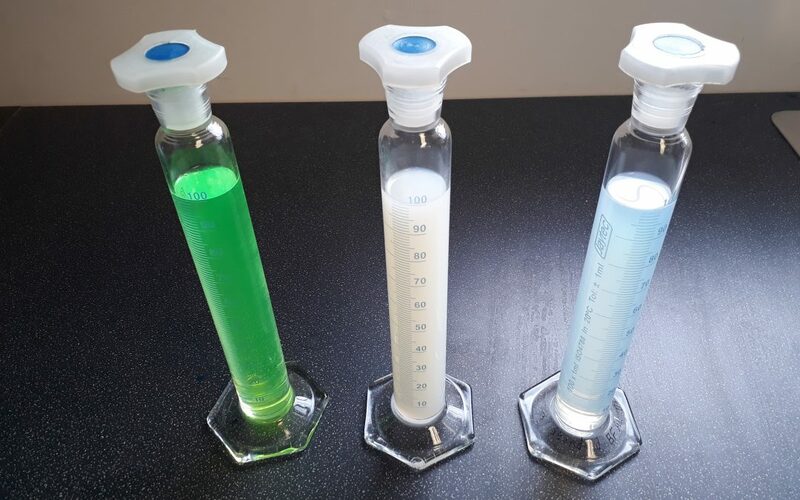 Delta Fluid Technology have developed a suite of products formaldehyde and boron free to future proof products for years to come. Along with our unique formulations we offer extensive technical back up and onsite product training. For finished products, bespoke own label manufacturing and Toll blending contact Delta Fluid Technology on, info@deltafluidtechnology.com for more information.